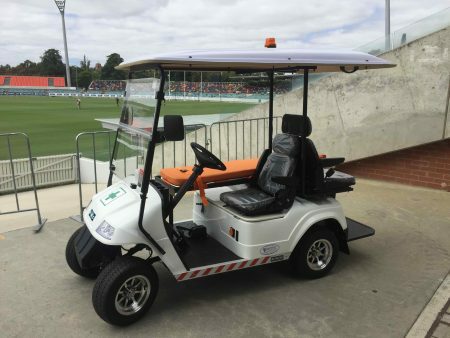 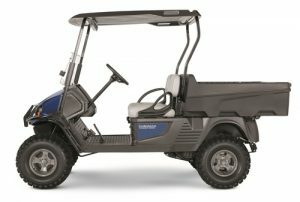 The Hauler® PRO-X boasts electric power designed to stand up to any challenge, with rugged tyres and extra ground clearance that’s ready to take you places other electric vehicles would never venture. 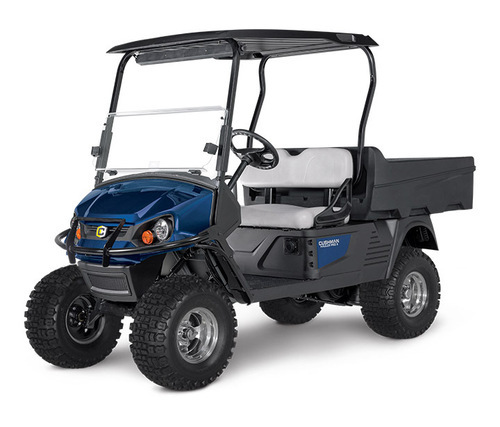 Plus while this uncompromising performance makes a loud-and-clear statement, the 72V electric drivetrain delivers silent power right when you need it. 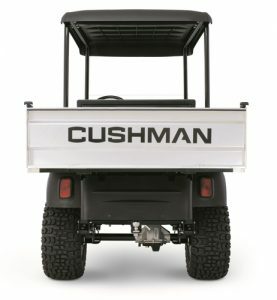 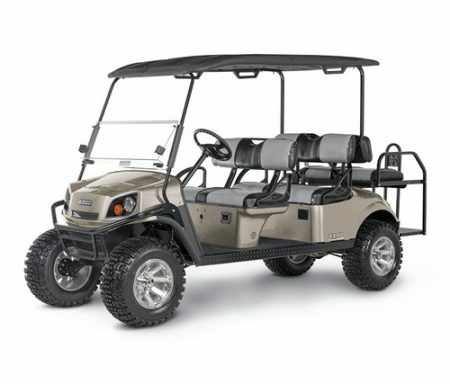 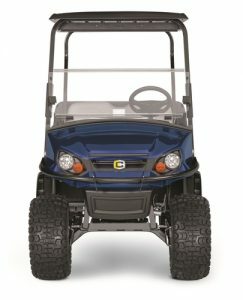 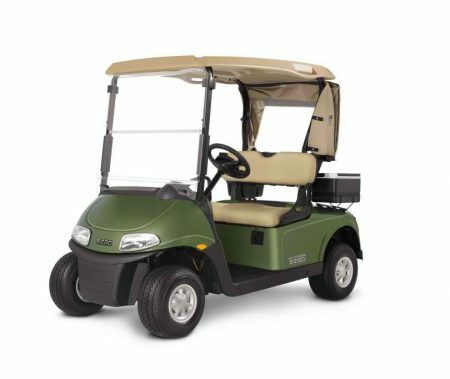 Cushman Hauler PROX (Raised Suspension) Electric – 72V AC Motor. 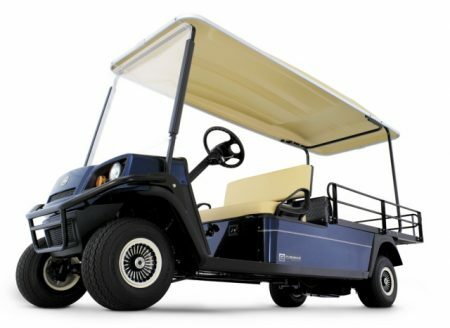 Delivery can be arranged Australia wide at buyers cost.